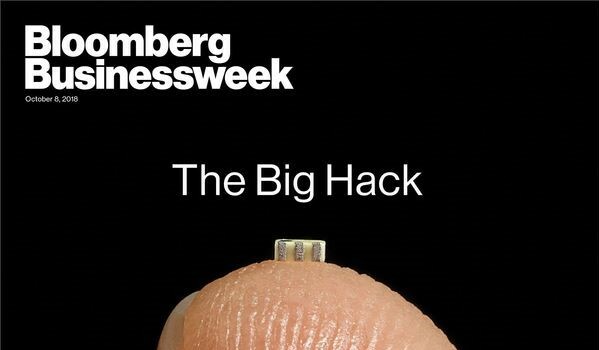 Nested on the servers’ motherboards, testers found a tiny microchip, not much bigger than a grain of rice, that wasn’t part of the boards’ original design. Amazon reported the discovery to U.S. authorities, sending a shudder through the intelligence community. (The) servers could be found in Department of Defense data centers, the CIA’s drone operations, and the onboard networks of Navy warships. And (this discovery involved) just one of hundreds of Super Micro customers. Posted October 11, 2018 by hub_admin & filed under E-Commerce, General News/Info/Tips, News.